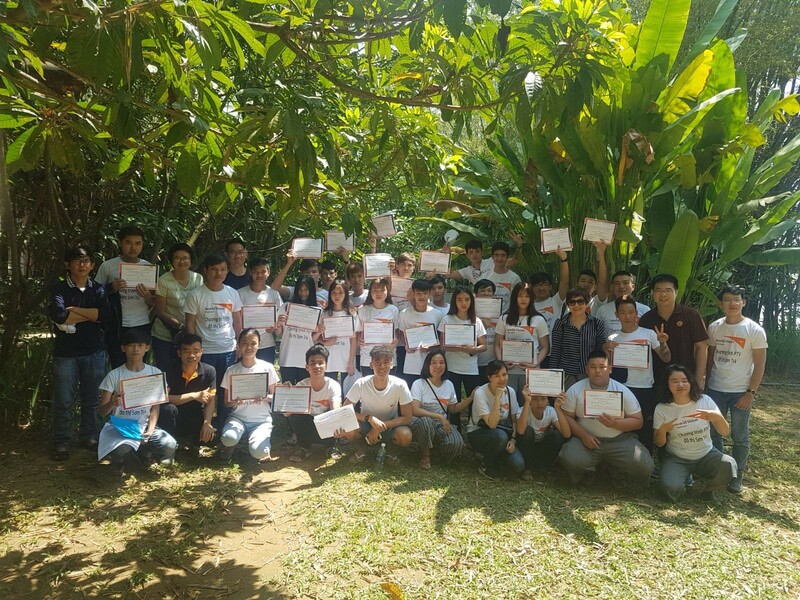 "Nobody should be deprived of opportunities just because of the different backgrounds that they were born into.” Find out what other lessons a student from Ngee Ann Polytechnic (NP) picked up following a visit with World Vision to Son Tra in Vietnam. 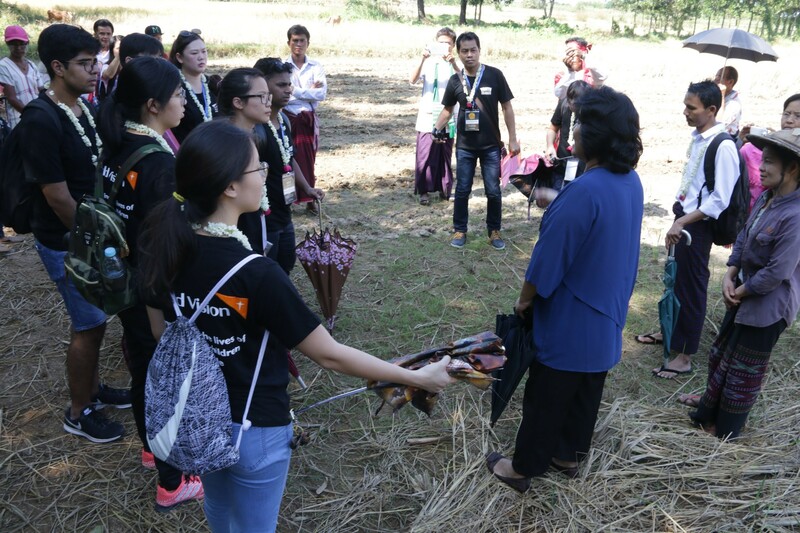 This trip was undertaken in preparation for a Service-Learning project being developed as part of a Memorandum of Understanding between World Vision and NP. 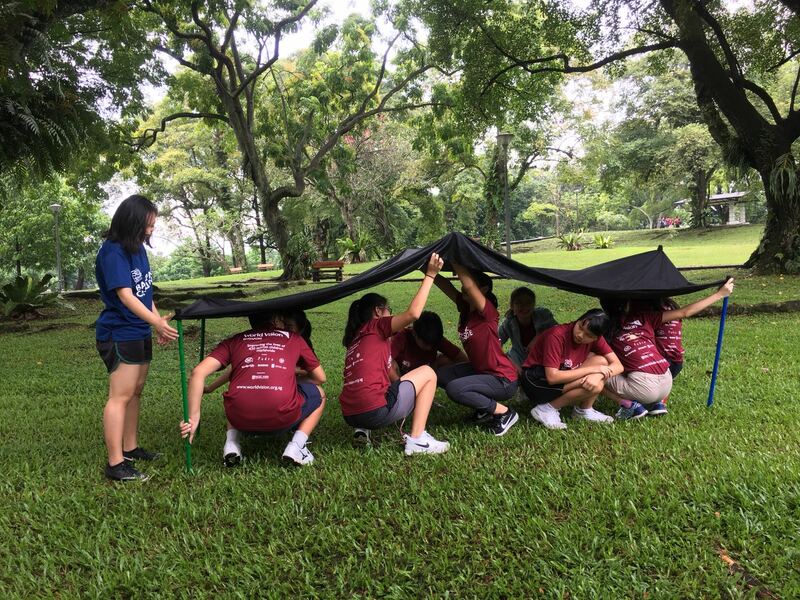 On 1-2 June 2018, four student leaders from Hougang Secondary School participated in the 30 Hour Famine Camp for the first time, and took on the Backpack Challenge to learn about the struggles experienced by children and families in fragile contexts affected by conflict, insecurity, and natural disasters. 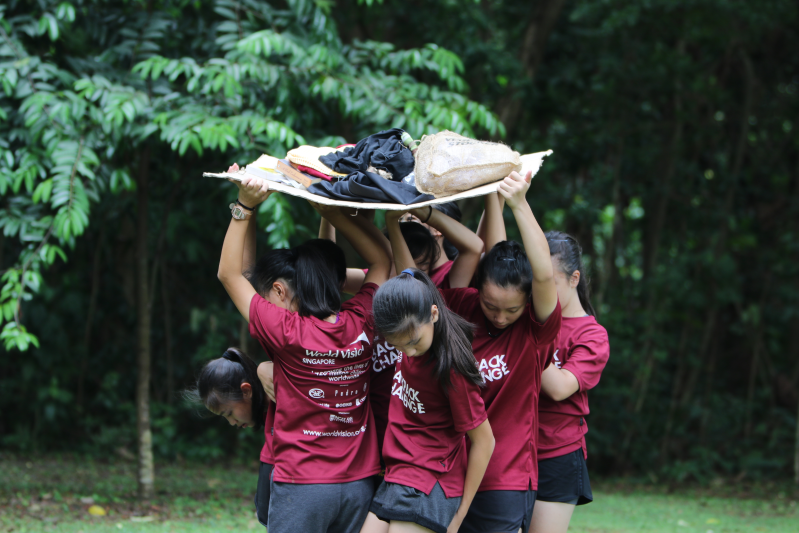 Here, they share their most memorable moments from the camp and the meaningful lessons that they came away with. Based on my experience as a Famine Camper in 2013, and as a Famine Camp Leader in 2018, I would say that this year’s 30 Hour Famine Camp was by far the most challenging yet. But despite how arduous it was, the camp was also extremely meaningful in highlighting the plight of refugee children driven out of their home countries by conflict and persecution, as well as children displaced by natural disasters. 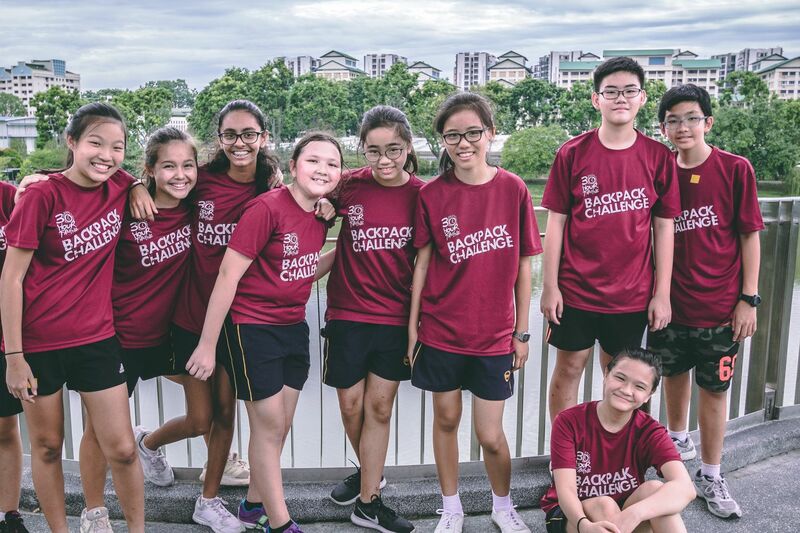 SINGAPORE, 1 – 2 June 2018 – As part of a humanitarian themed amazing race, over 240 youths from different schools will embark on the 30 Hour Famine Camp’s Backpack Challenge, World Vision’s annual flagship youth engagement programme to experience first-hand the realities of inequality.